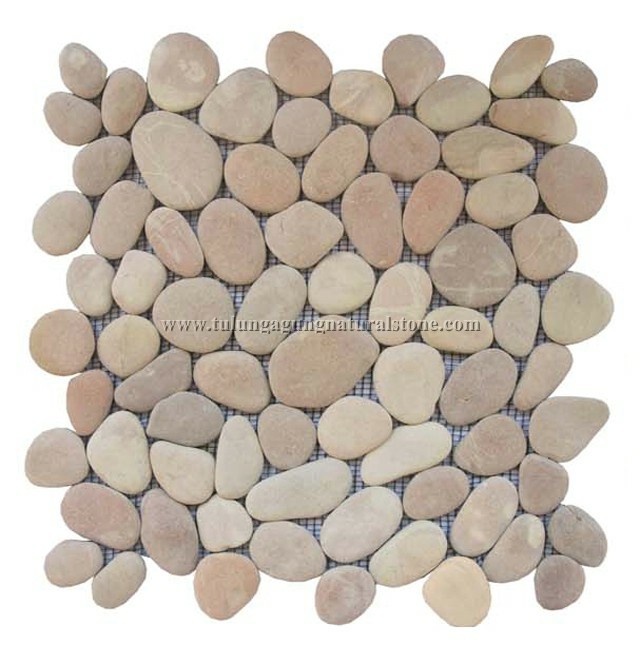 Sink Stone can be very original alternative for traditional ceramic sinks. These sinks can be used in almost all conditions. 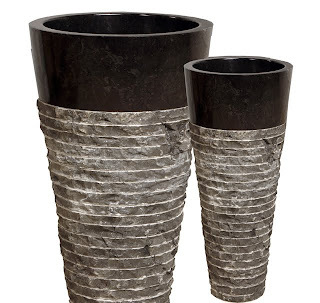 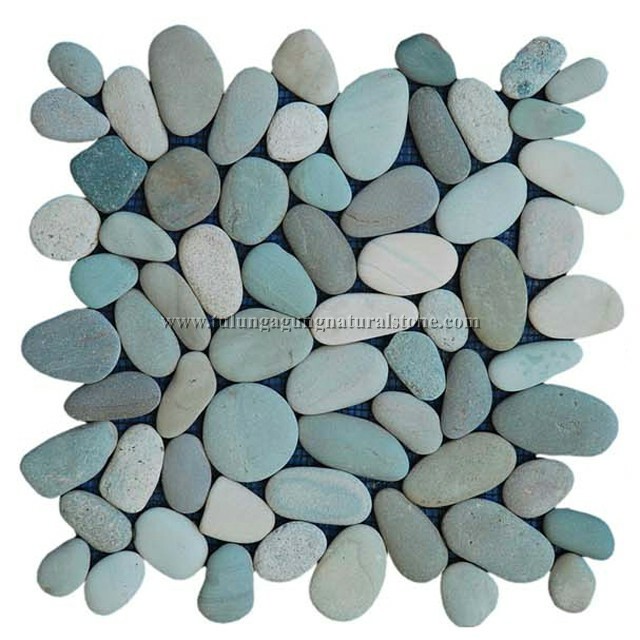 They are durable, uncomplicated in care and simply beautiful! 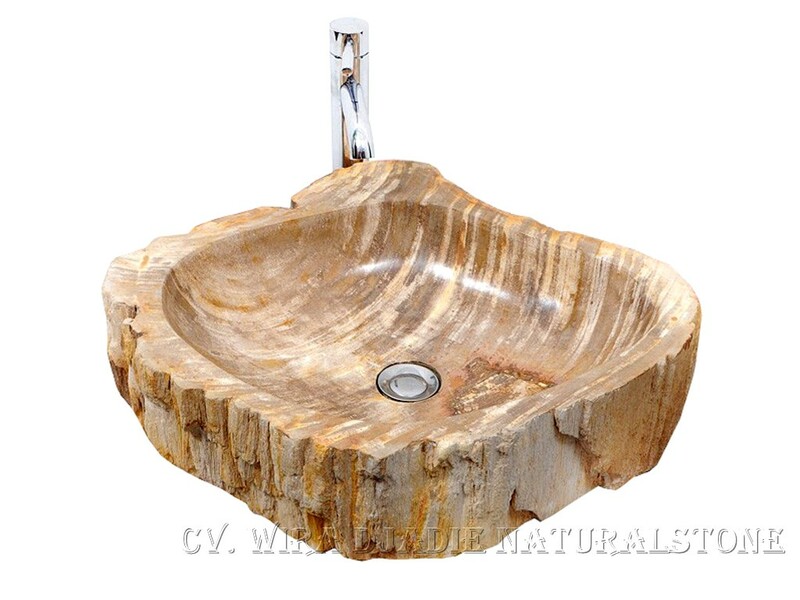 welcomes you to experience our line of luxurious Pedestal Sinks Handmade Or Handicraft. 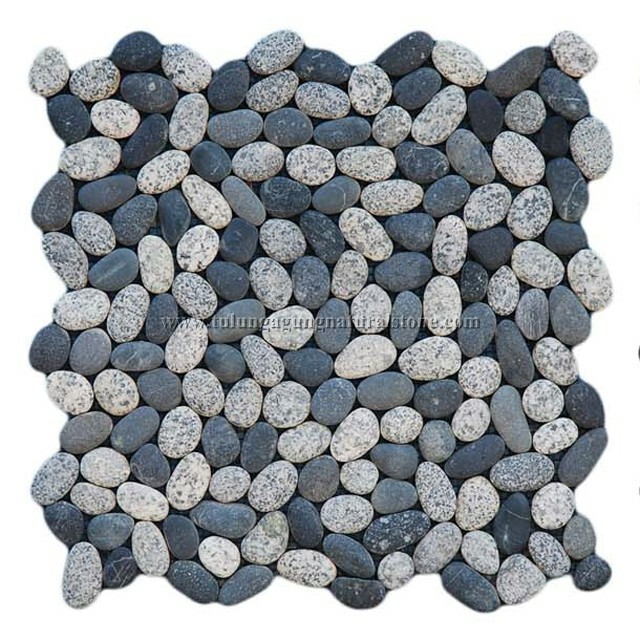 that the world has to offer. 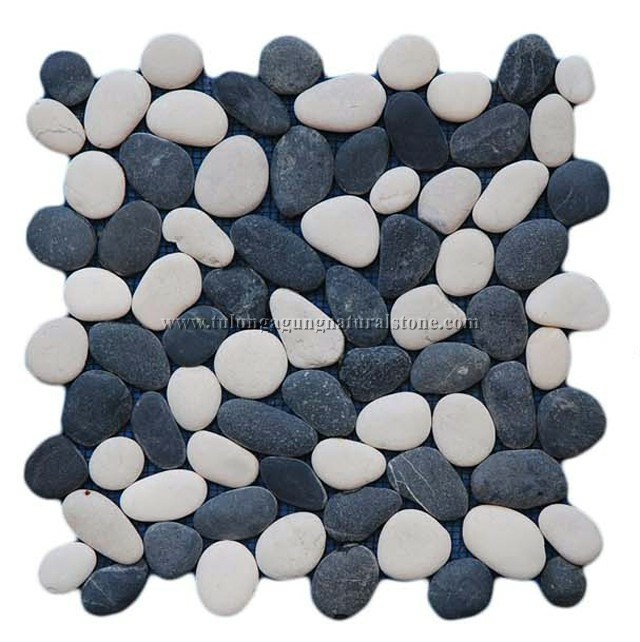 "Natural Advantage from the beauty of Marble Mosaic Irregular"
Mosaic Marble Irregular or also known as Marble Mosaic Irregular is one of our best selling product for designer choice. 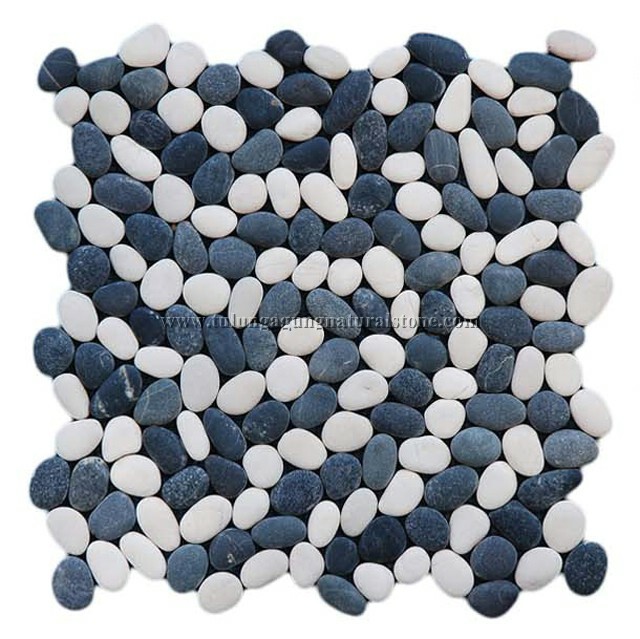 Mosaic Pebble , consisting of pebbles with the highest quality and incorporating an extensive array of colours and styles. 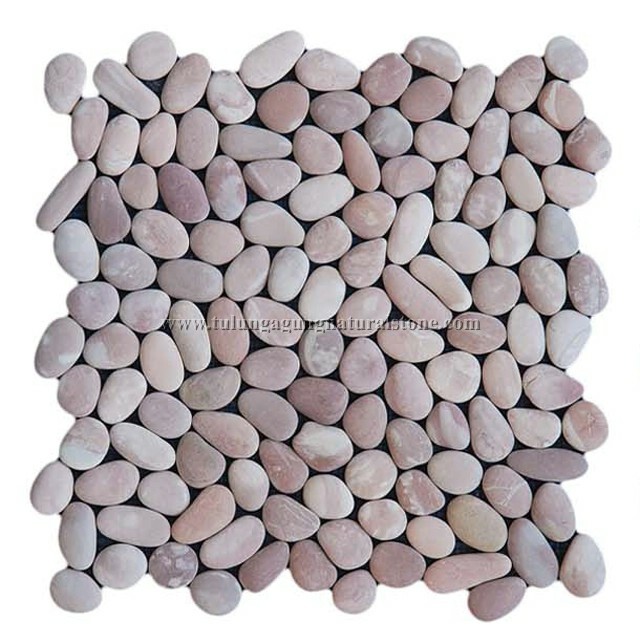 Most of Wira-Djadie-Naturalstone Pebble Mosaic products are firmly established as an international best-seller, it features our unique patented interlocking system and is available in an extensive range of colours. 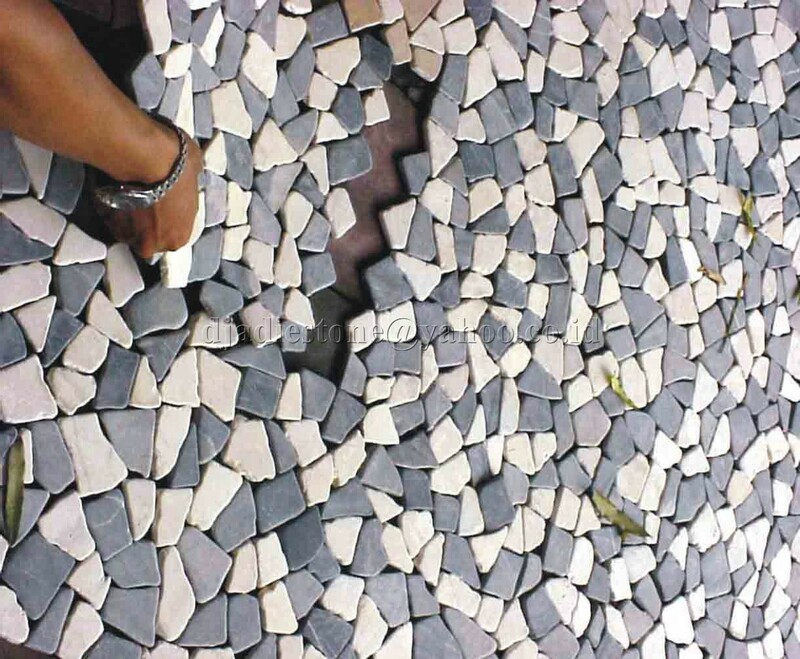 As the stones are gathered from various island thoughout Indonesia, all the stones are hand-sorted to ensure only the highest quality pebble selected, thus achieving a consistency in size, colour and flatness. 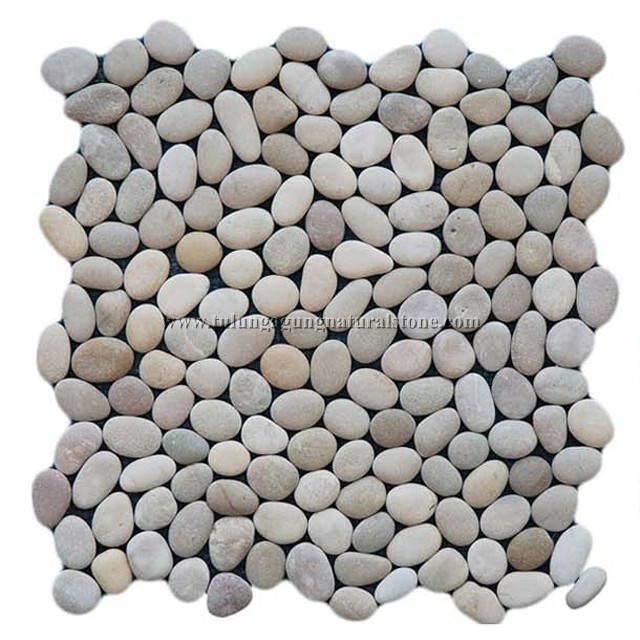 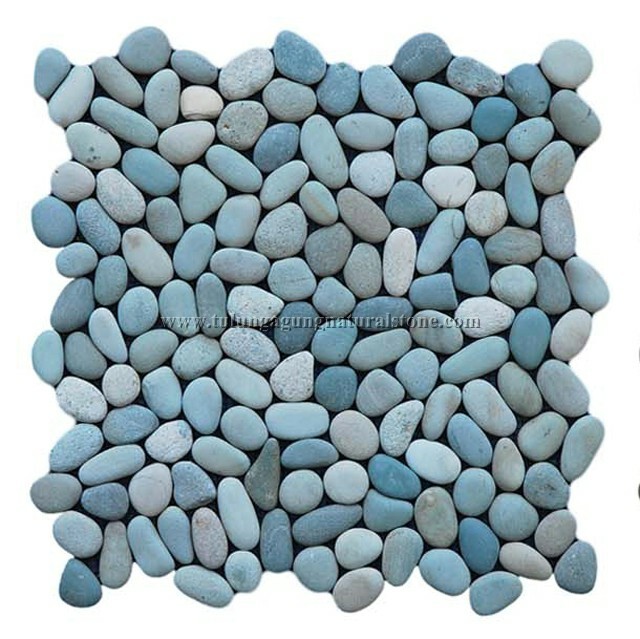 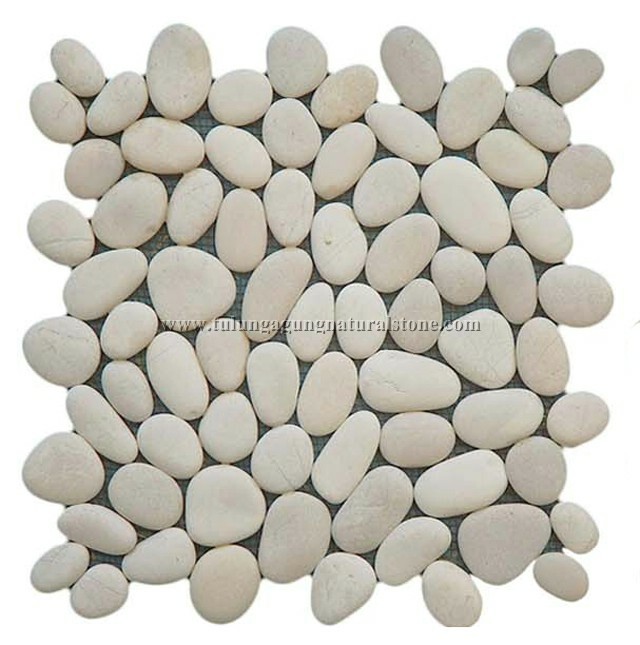 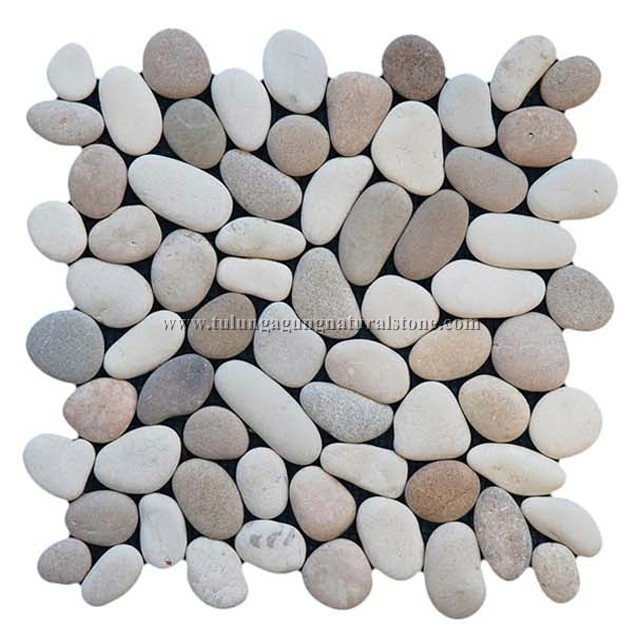 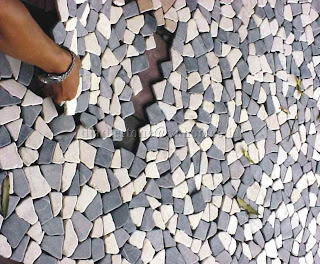 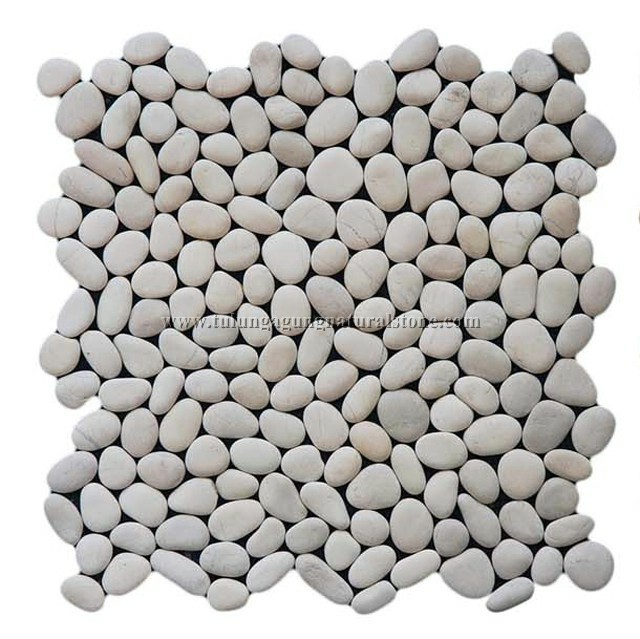 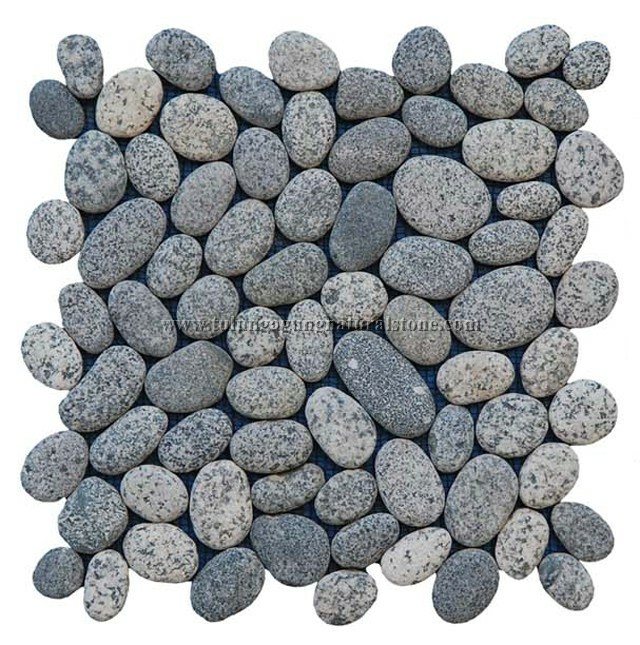 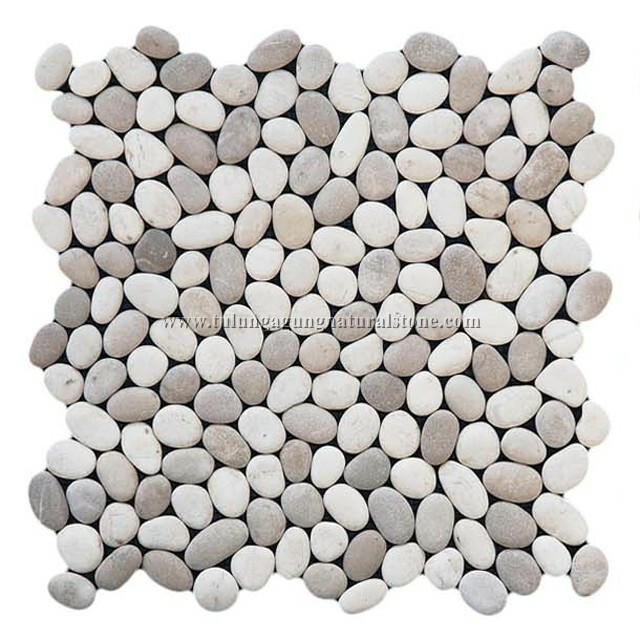 Then, the stones are laid into our patented interlocking format to create an easy-to-install pebble mosaic. 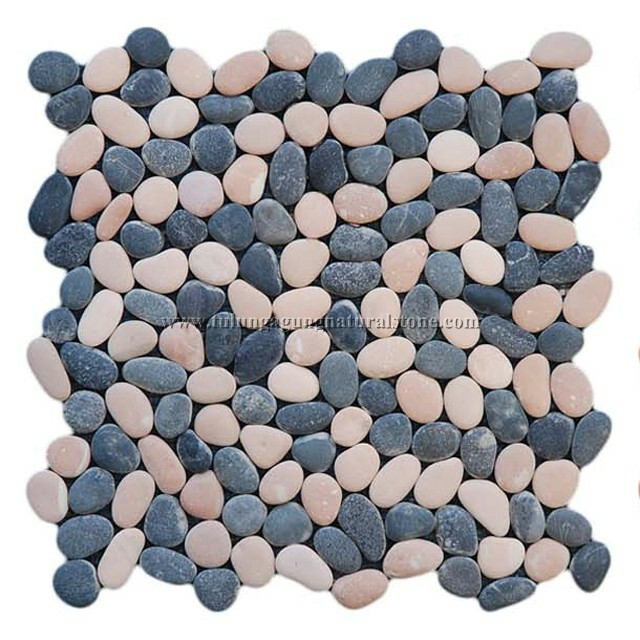 In response to the demand from professional landscapers, Wira Djadie Naturalstone has produced two series of Pebble Mosaic Interlock, and Tiles. 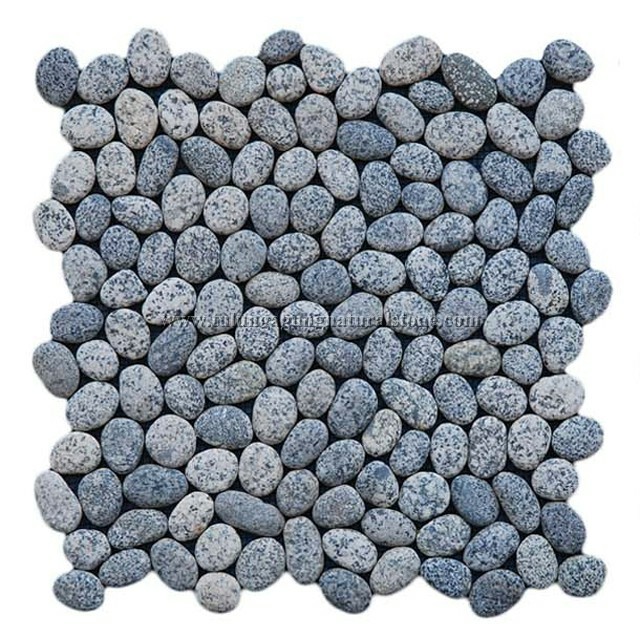 These products should be your first choice for all indoor and outdoor applications. 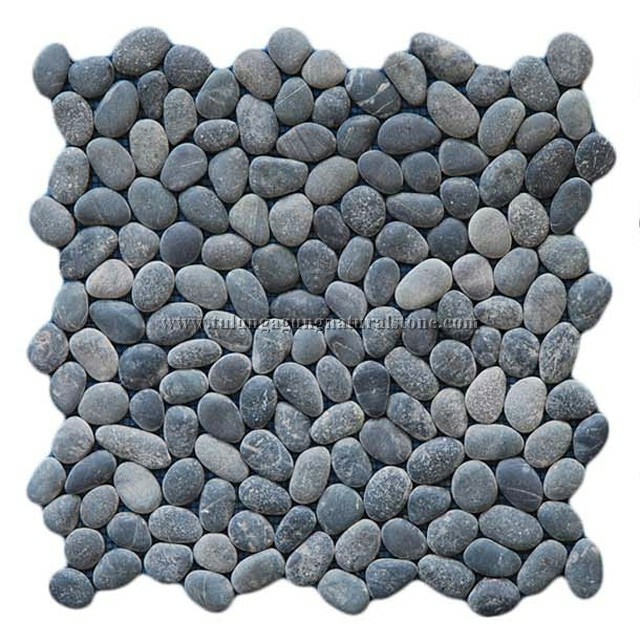 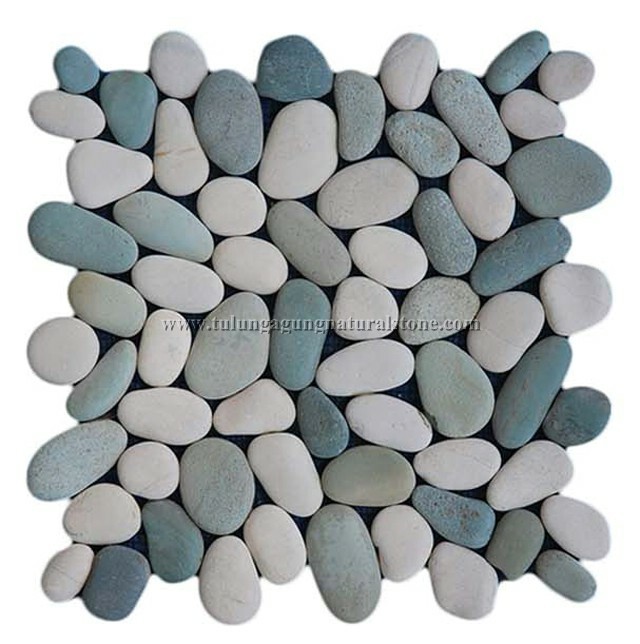 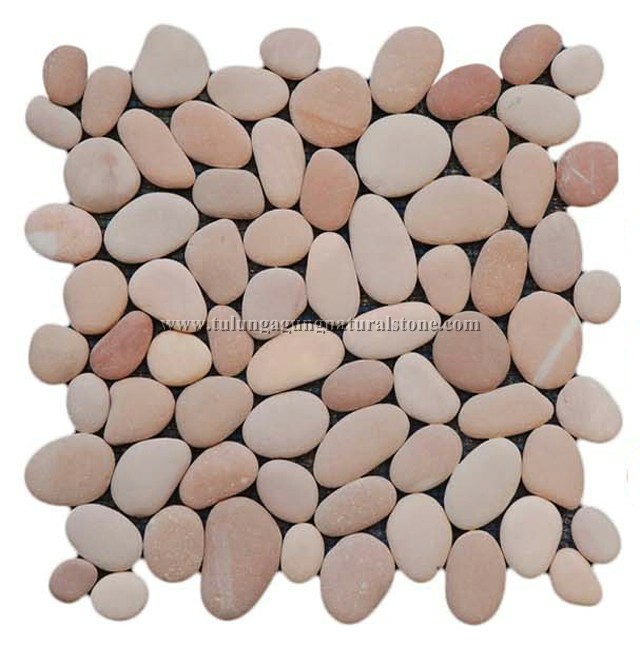 Pebble Mosaic Irregular ( galets de pierre / kieselstein ) have a distinct attribute to make an attractive feature when used with contrasting colours and materials such as concrete, sandstone and timber. 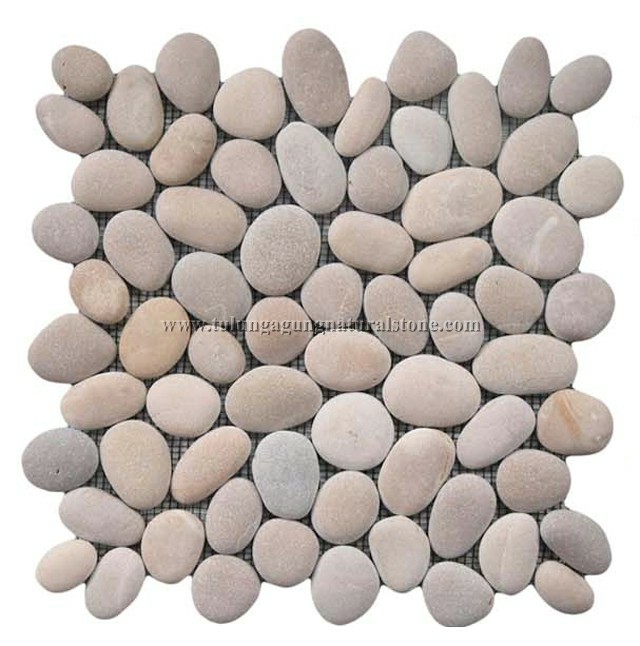 They will enhance any space or environment you choose. 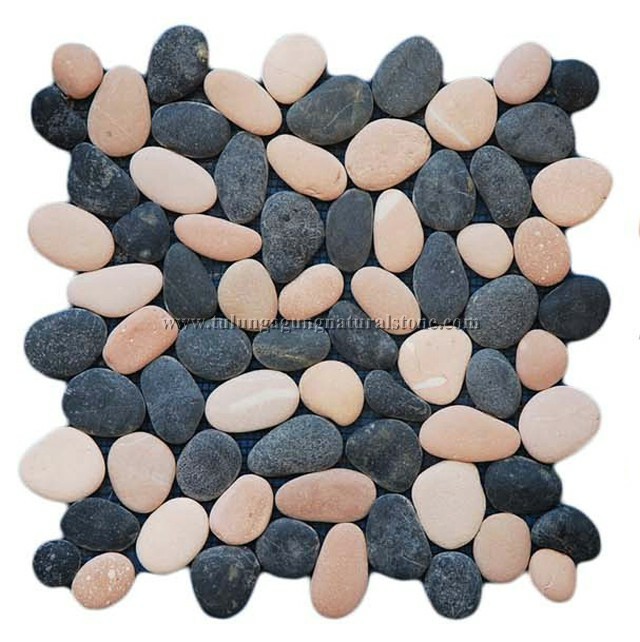 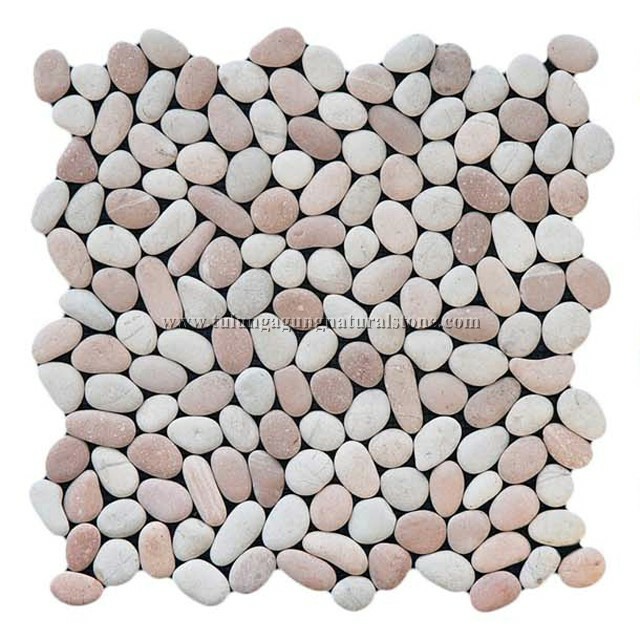 Whereas, Pebble Mosaic Irregular Tiles offers an affordable way to introduce the pebble look for areas such as paths, driveways, claddings and courtyards and is also suitable for indoor use. 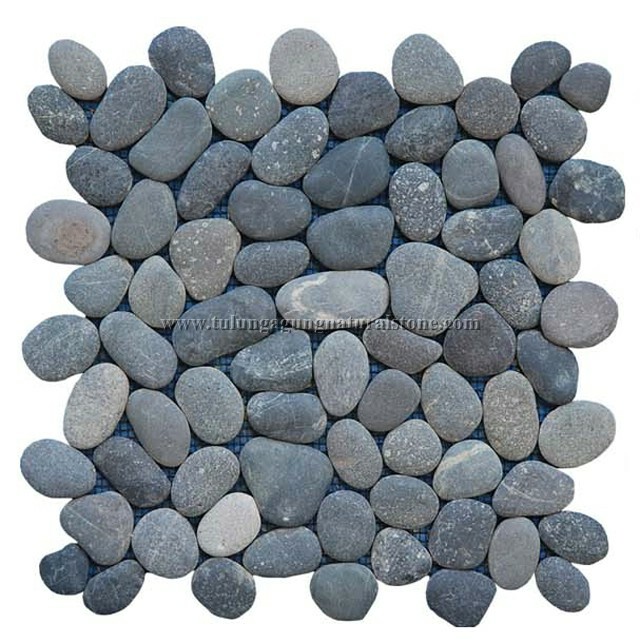 For some applications, a mixture of Pebble Mosaic Irregular Tiles ( galets de pierre / kieselstein ) can be very effective. 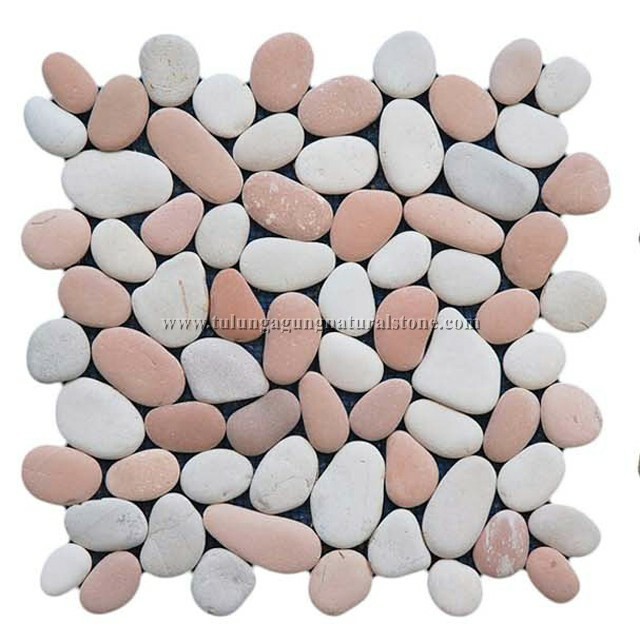 Wira Djadie Naturalstone promises to provide not only a Natural Advantage experience through our Pebble Mosaic Irregular series, but also high quality products for your interior and exterior solutions. 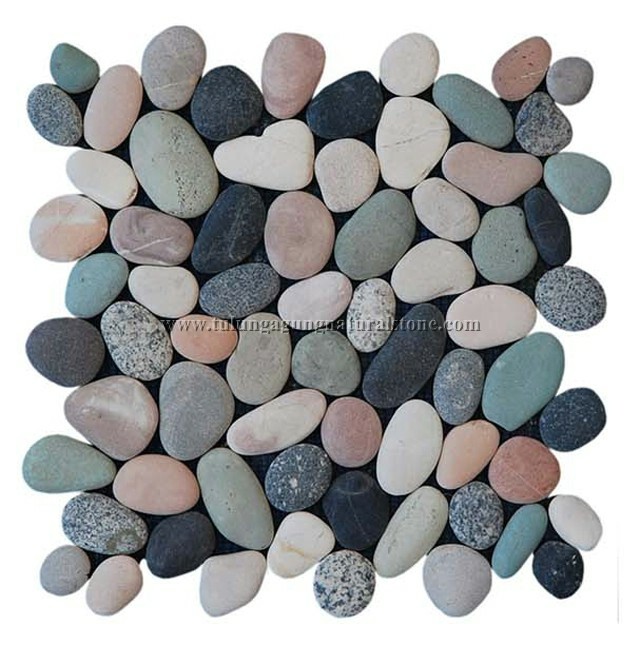 Explore your imagination through the endless beauty of nature.